You can trust our team to take care of everything for your Wedding day, and the months that come before! We ensure that everything runs smoothly, effortlessly and without a hitch! 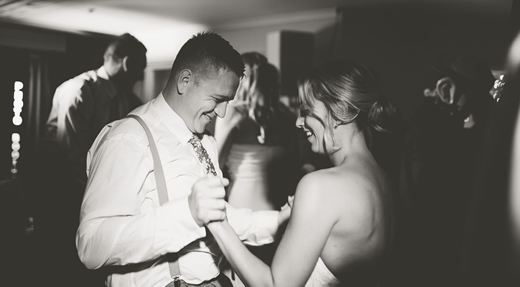 We co-ordinate with your celebrant, videographer, venue and MC ticking all the boxes along the way leaving no room for error or ‘I don’t know’s’ come the big day! We encourage couples to chat with us over the phone or Skype to get a good feel for what our team is about and to talk about all the ways we can assist you on your special day. 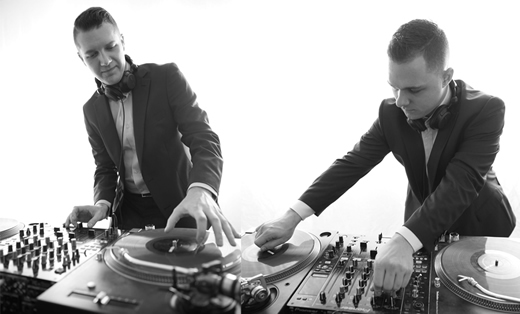 We are the highest rated event DJ on social media (as far as we can see amongst major competitors), have hundreds of testimonials from previous customers that you can read for yourself on facebook & other listings, and to top it all off, are the Official 'Dream Team DJs' for the Bride & Groom Magazine. 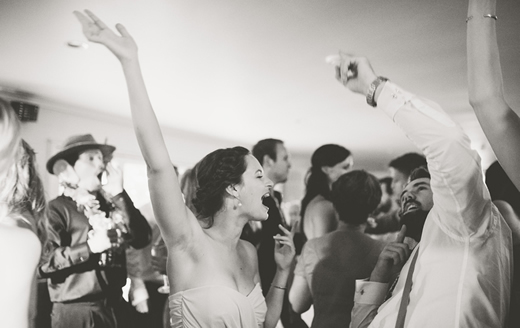 Get in touch with Darron from DJ4You today and find out how we can be a part of your special day!